The PV-3 design was produced in 1930 as a private venture two-seat aircraft that could be used as either a carrier-based torpedo bomber intended to carry a new lightweight torpedo being developed by the Admiralty, or as an army-co-operation aircraft. As such, it was a development of the Wapiti, with an all-metal structure and folding two-bay wings. 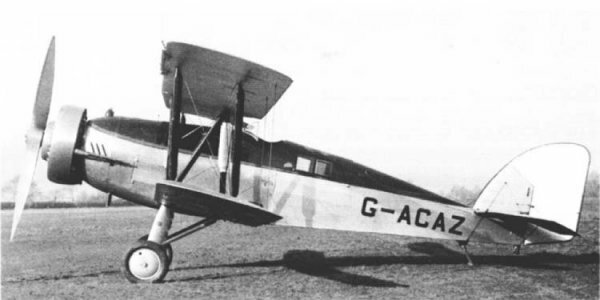 It was powered by a 575 hp (429 kW) Bristol Jupiter XFA radial engine, having a defensive armament of one forward-firing Vickers machine gun and a Lewis gun on a Scarff ring on the observer's cockpit. It could carry either the planned 1,000 lb (455 kg) torpedo under the fuselage or an equivalent weight of bombs under the wings. Flown by Lord Clydesdale with Stewart Blacker as observer and photographer, it was accompanied by the Wallace as, on 3 April 1933, the two aircraft became the first to fly over Mount Everest, flying over Kanchenjunga on 4 April and making a second flight over Everest (as the initial flight had produced inadequate photographs for map-making) on 19 April 1933. The PV-3 was later exhibited at Selfridges department store in London in July 1933. In December 1933 the aircraft, given the military serial K4048, was issued to Bristol Aircraft as an engine test bed. The aircraft is also referred to as the Houston-Westland in honour of Lady Houston who had financed the 1933 expedition. 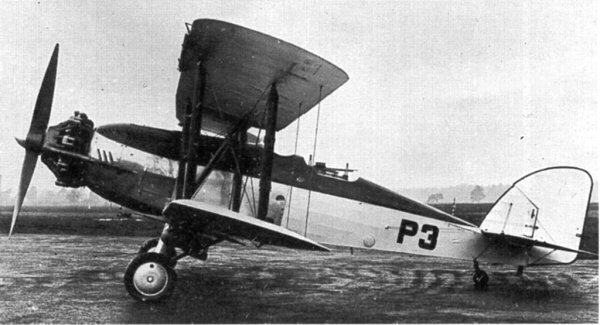 The Westland PV-3 in its pre-Everest condition, before modifications. The same machine after its modifications for the Everest Expedition and registration as G-ACAZ. It is frequently referred to as the Houston-Westland in honour of Lady Houston who had financed the 1933 expedition.